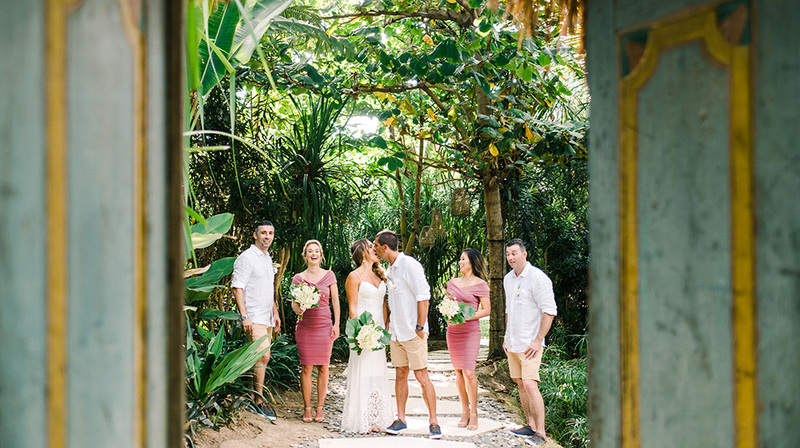 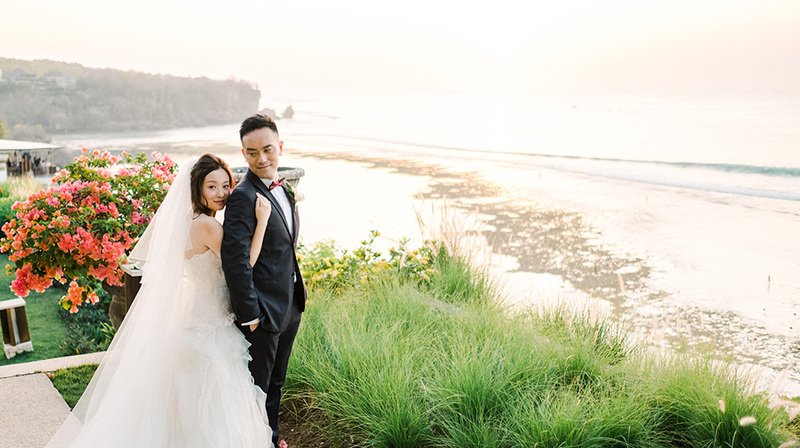 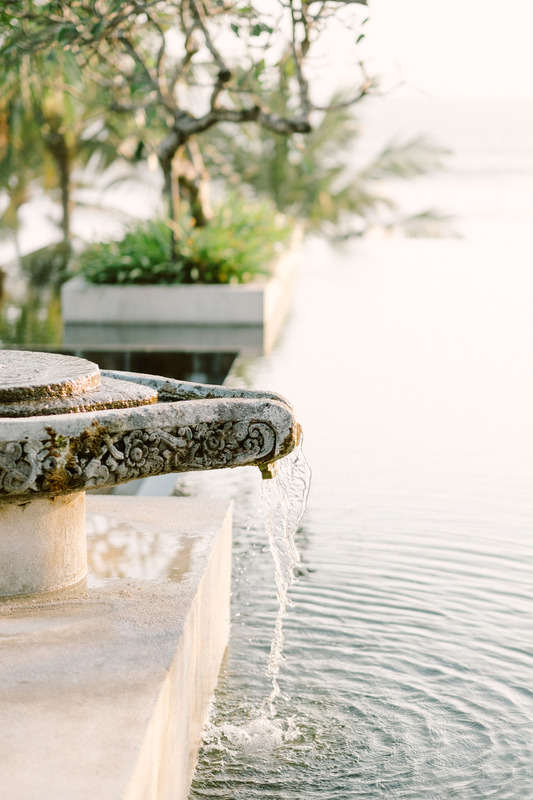 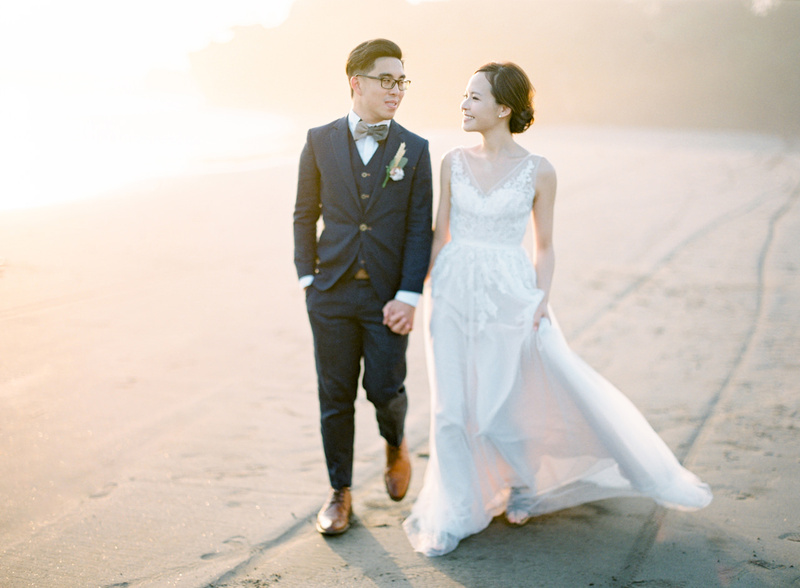 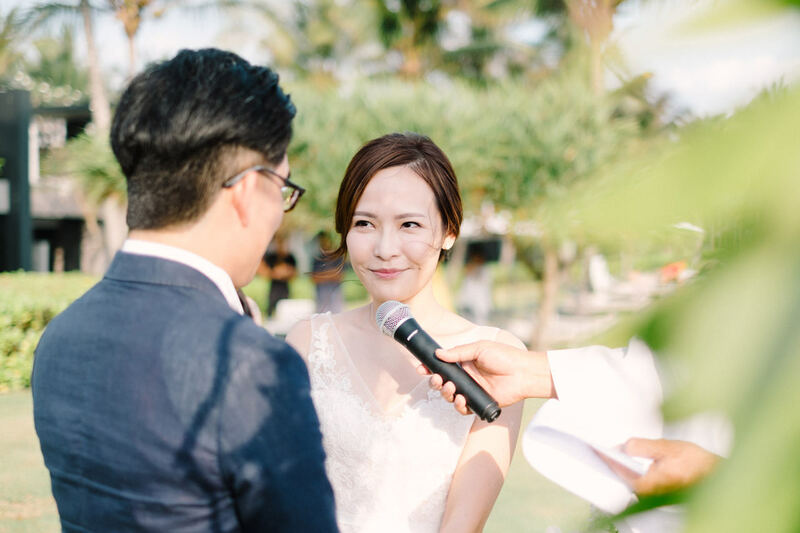 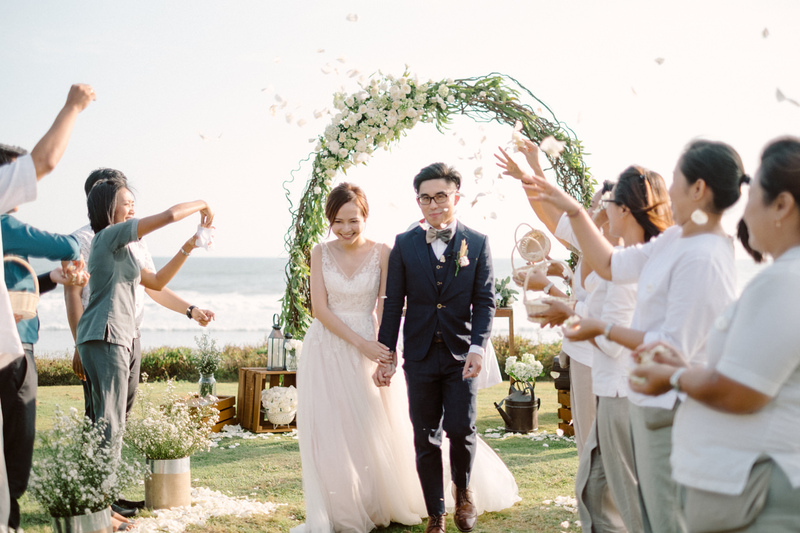 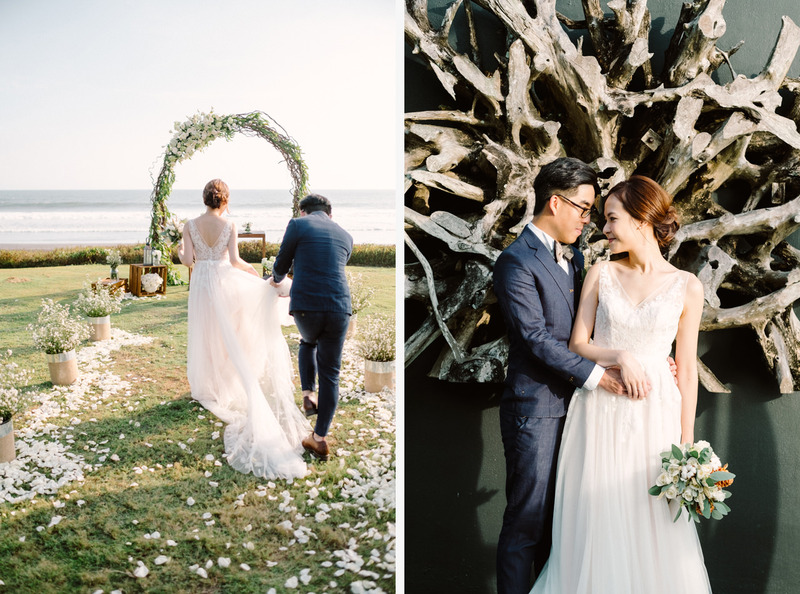 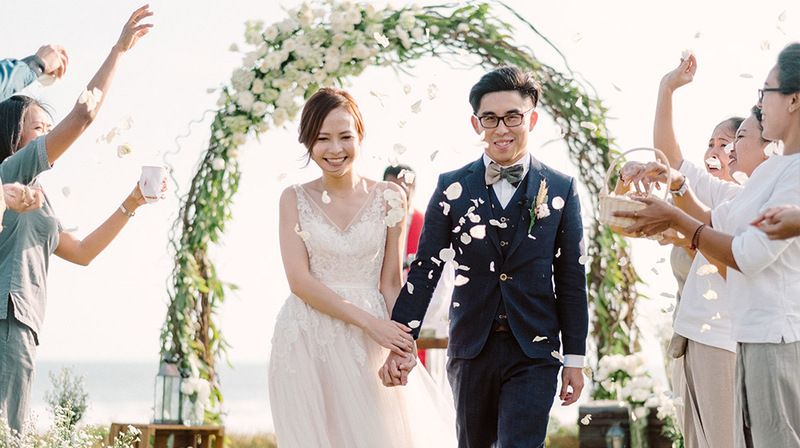 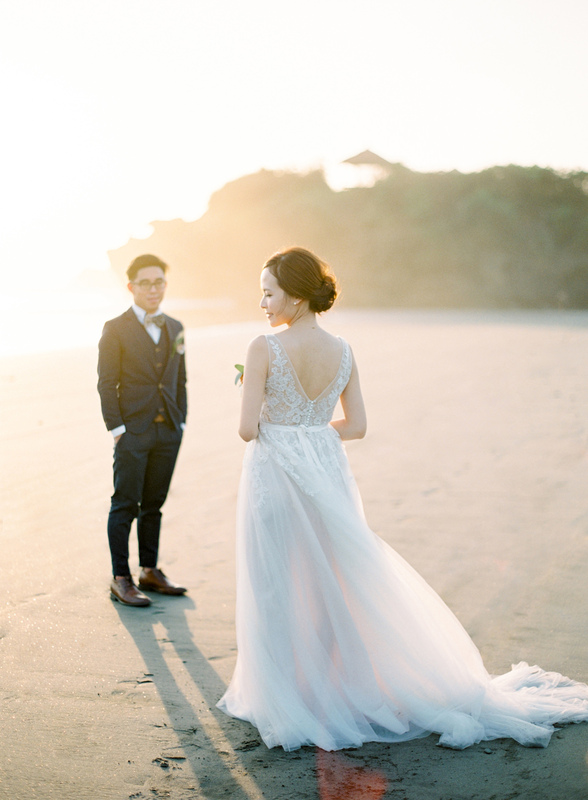 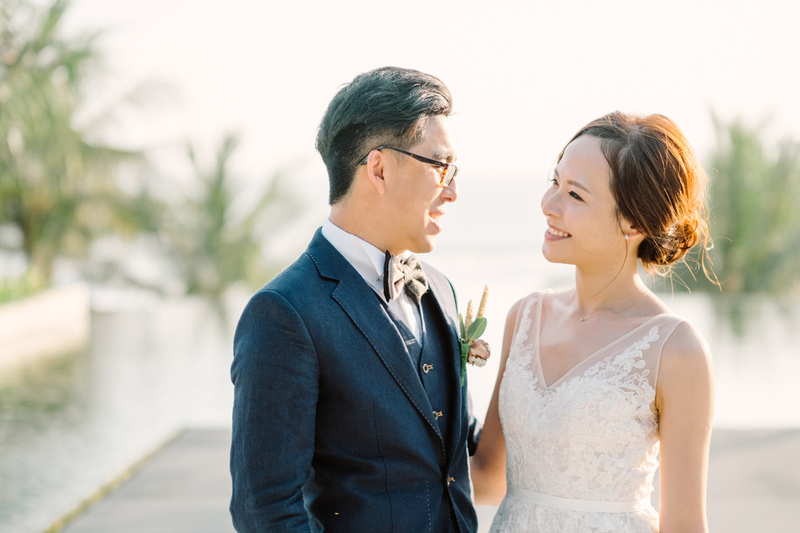 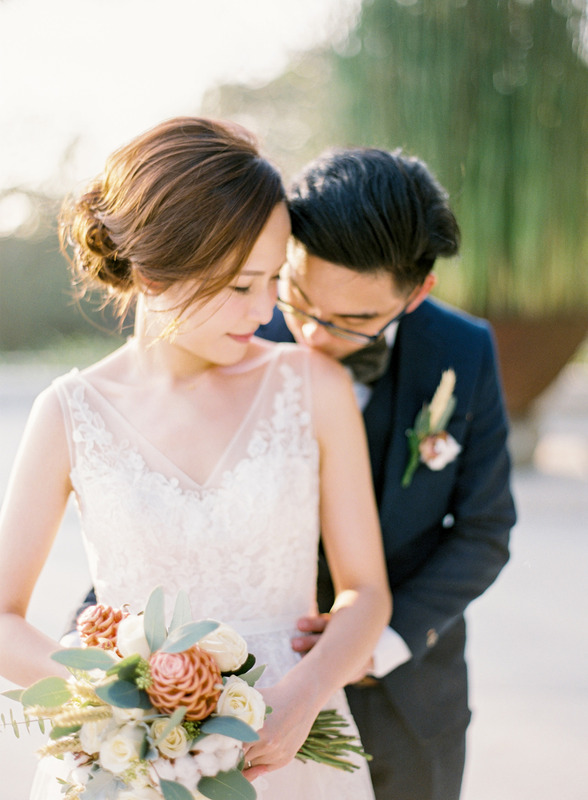 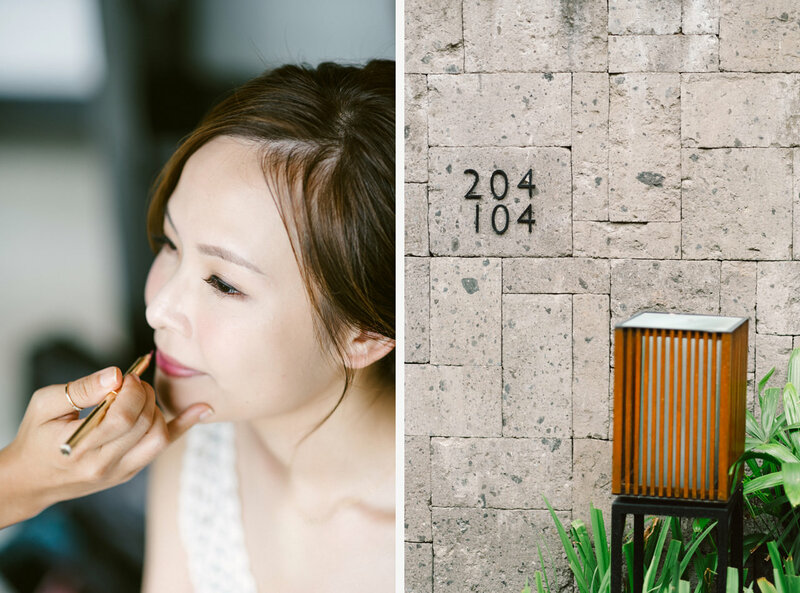 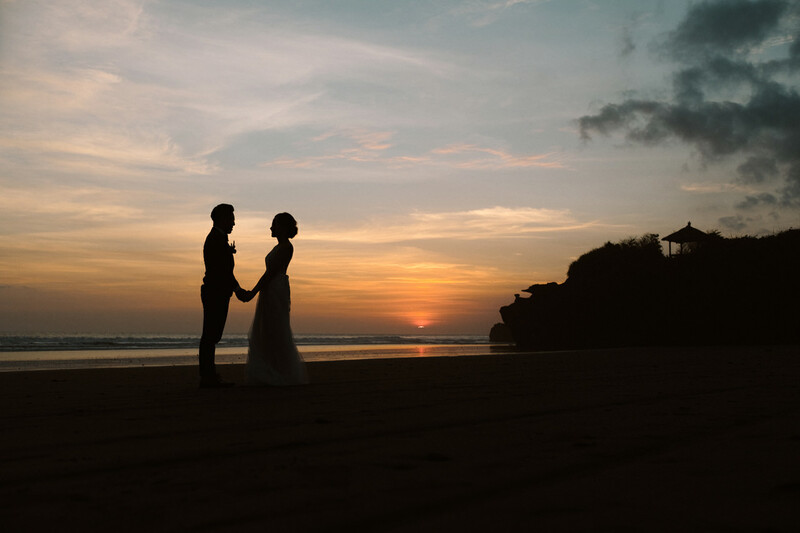 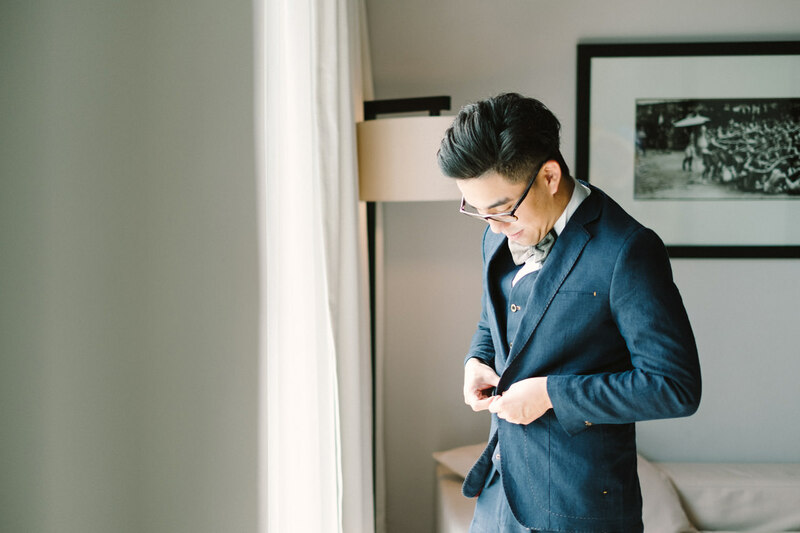 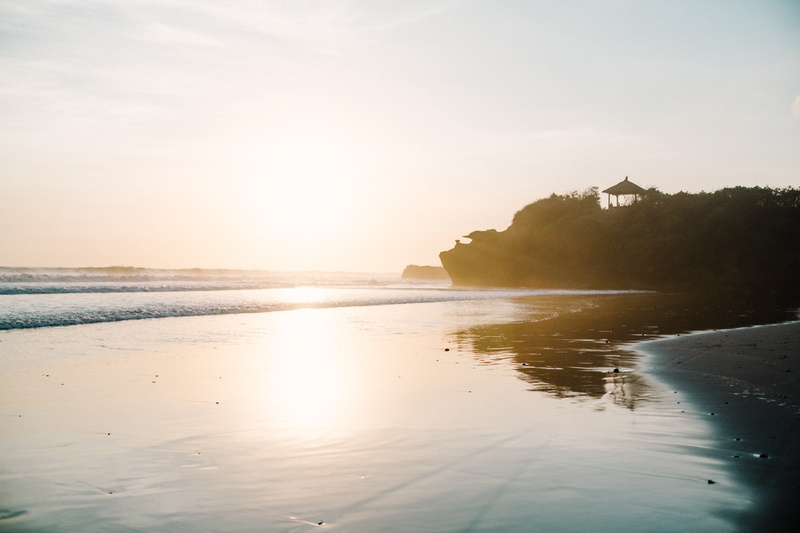 Oceanside elopement photography at Soori Bali of Eddie and Wings, the sweet couple travelled from Hongkong. 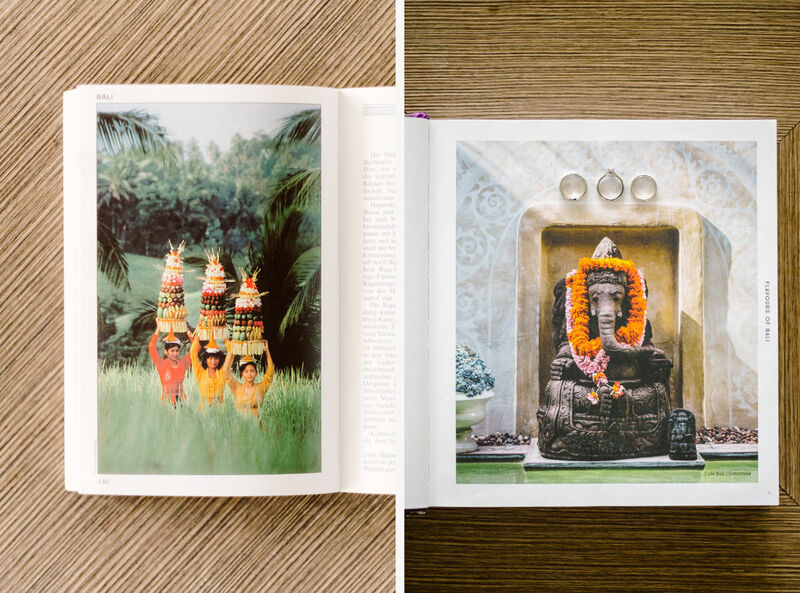 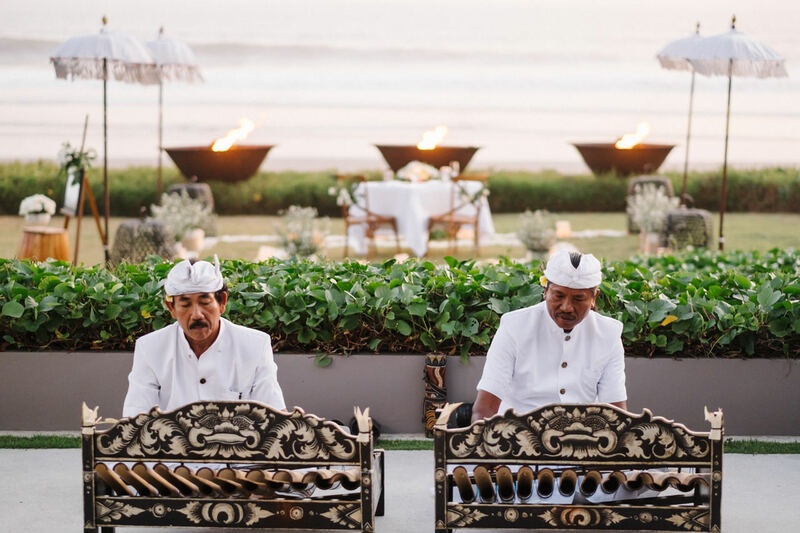 Soori Bali and wedding bliss are a match made in heaven. 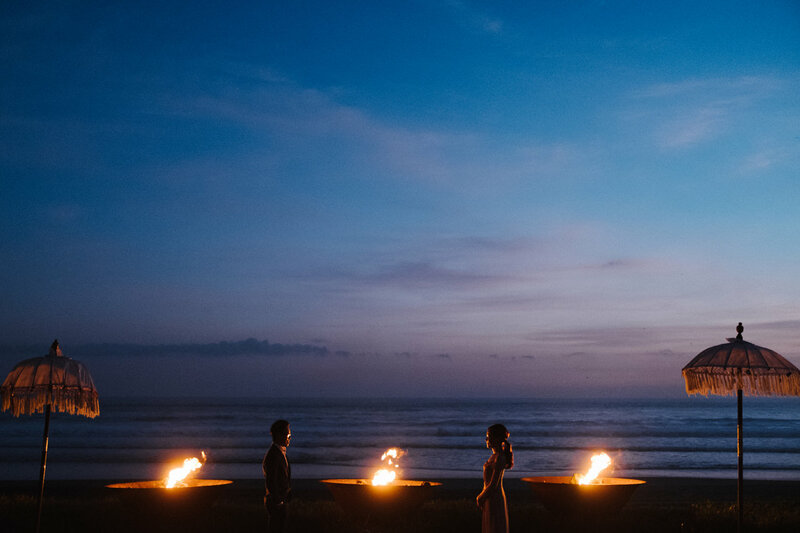 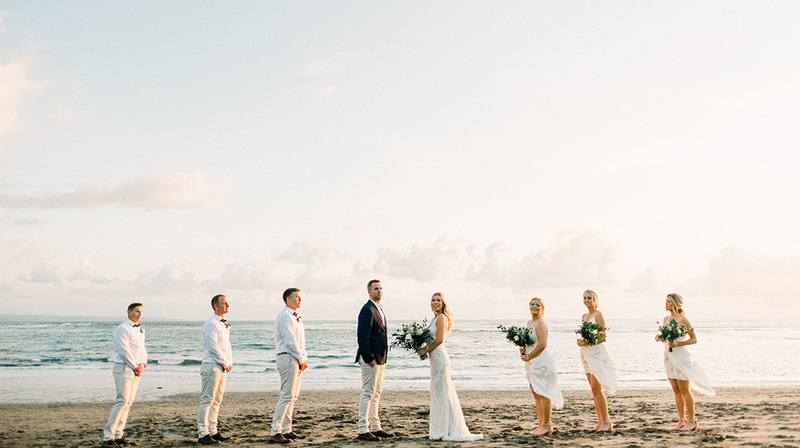 The romance of the beach, the fragrance of exotic flowers, the sparkling ocean and a sunset glow provide the magic that sets off their elopement into perfection. 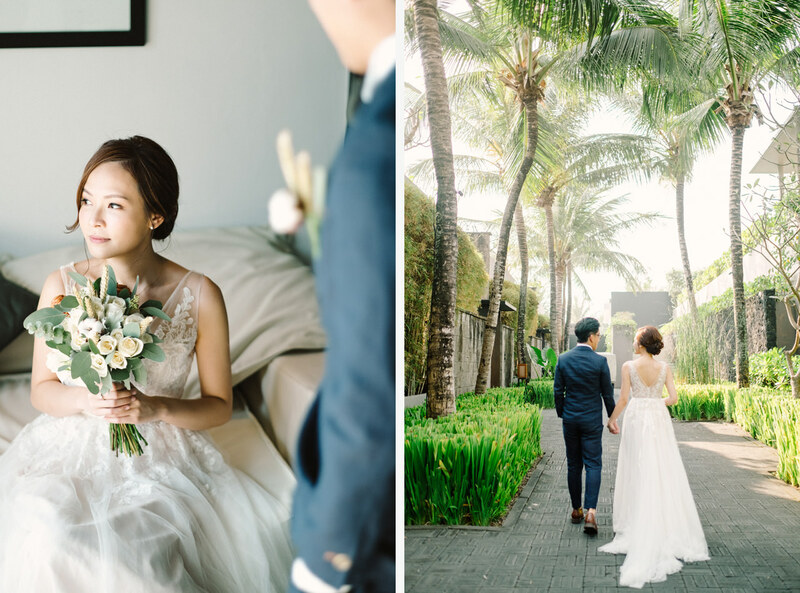 The shoot start from their preparation at their villa, then followed by a ceremony witnessed by the shimmering Indian Ocean. 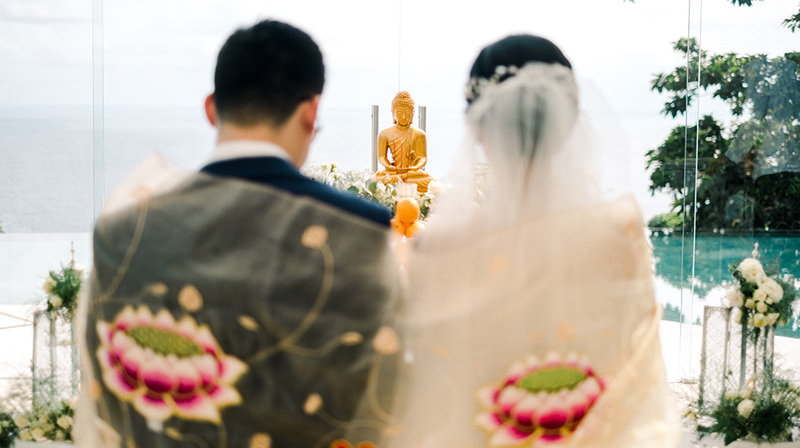 The couple were very calm and in love. 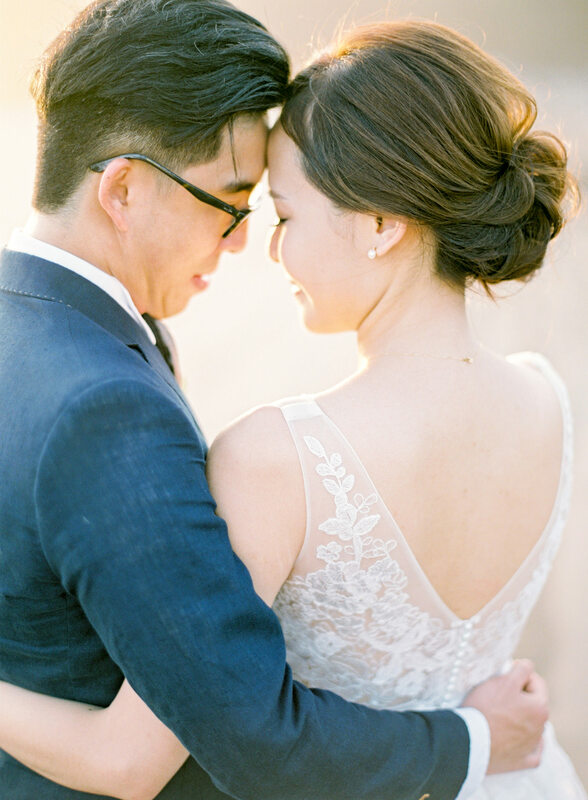 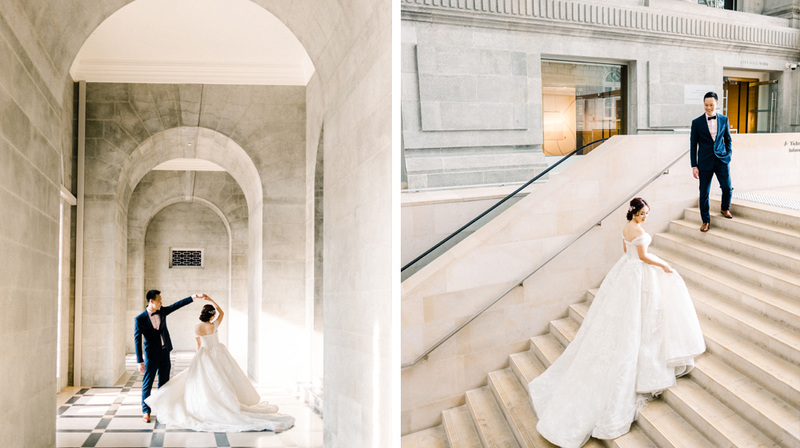 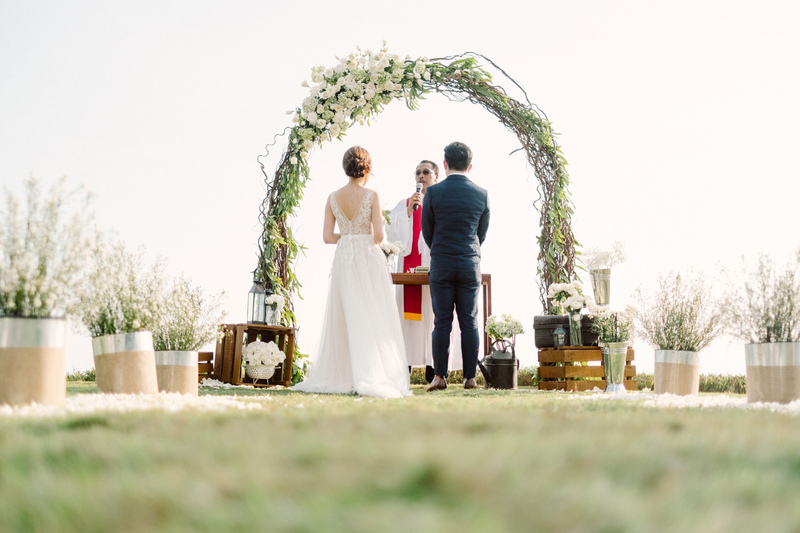 We instantly felt drawn to this sweet couple’s connection between each other. 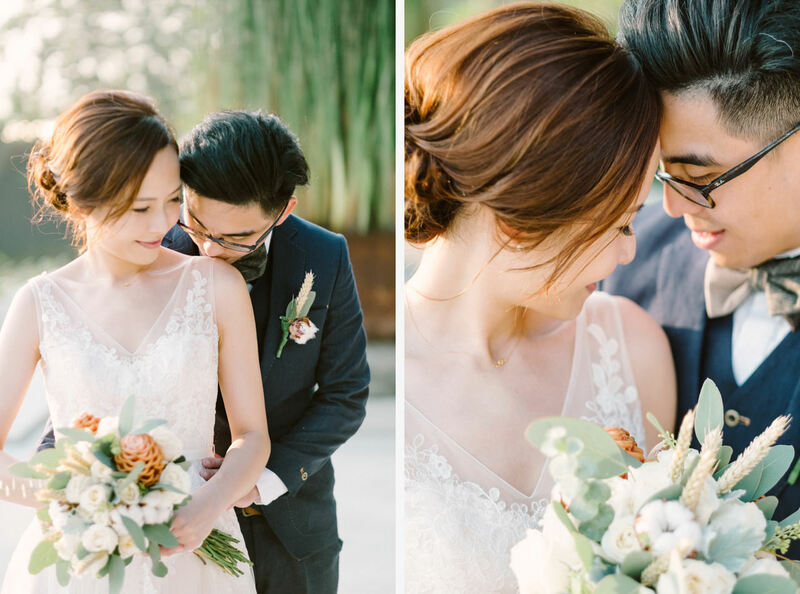 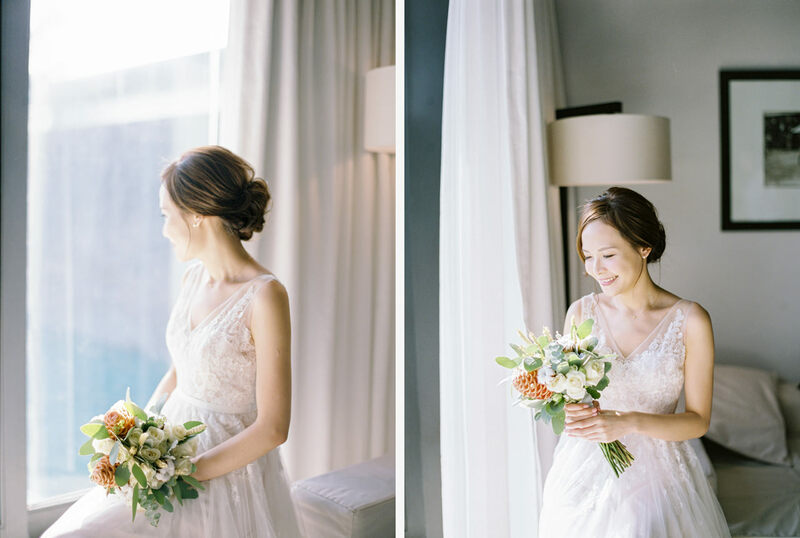 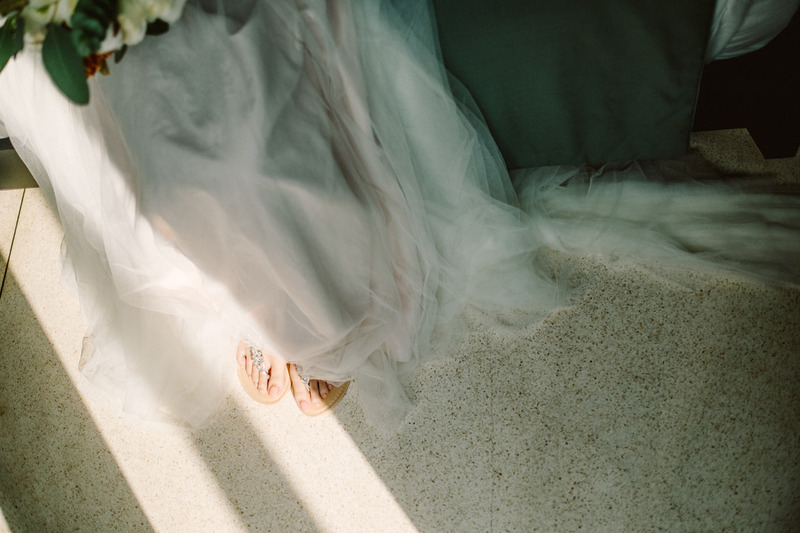 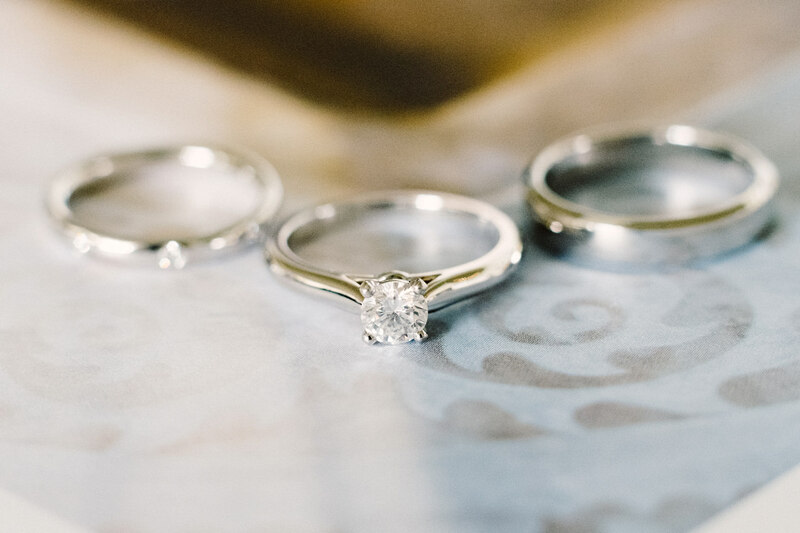 From every angle you couldn’t help but have your breath taken away capturing their wedding. 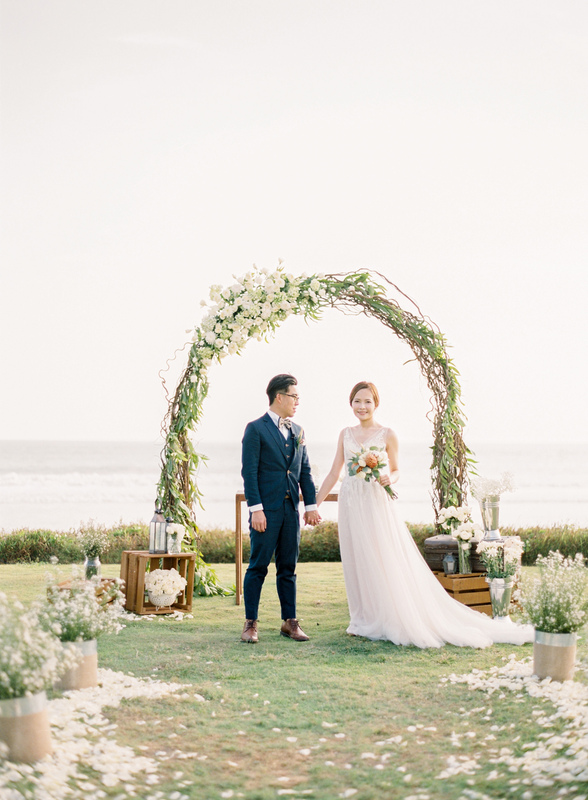 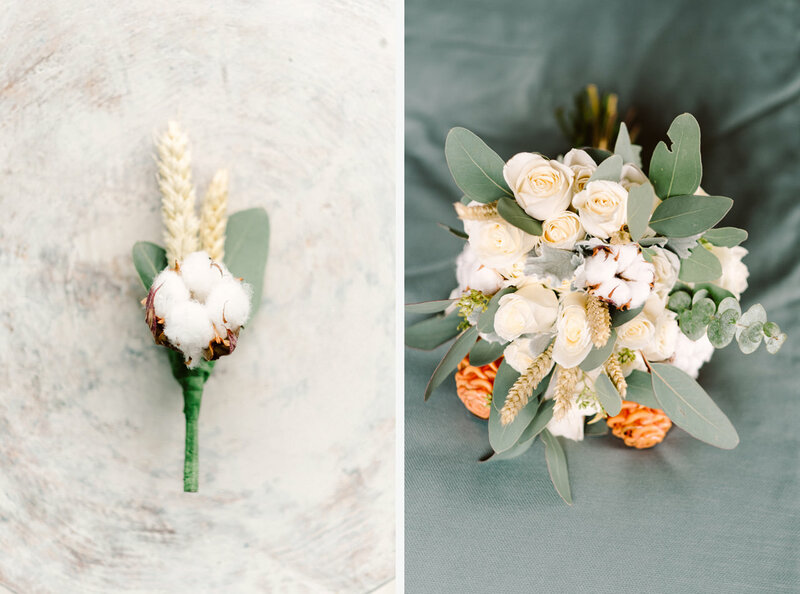 The decoration style was a rustic in shades of green and white, it’s a great idea for a oceanside location. 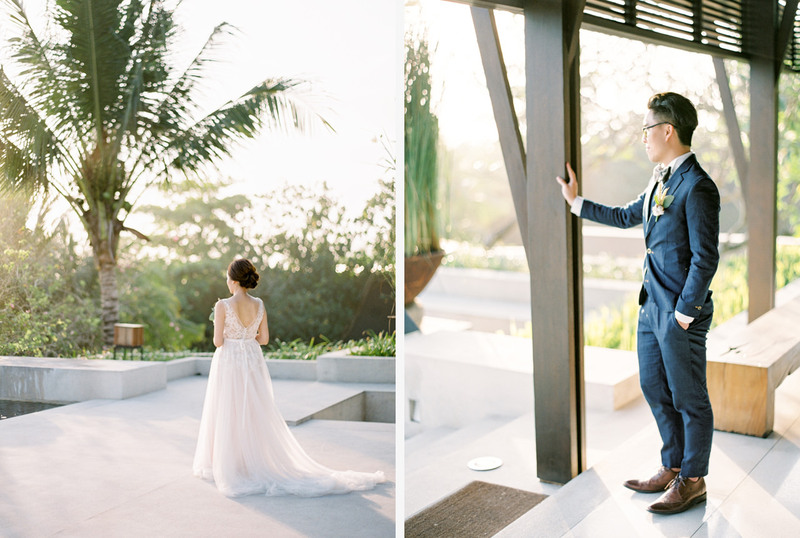 I shot this Oceanside Elopement Photography at Soori Bali with Digital and Analog Film camera, a Fujifilm Profilm 400H on Contax 645.